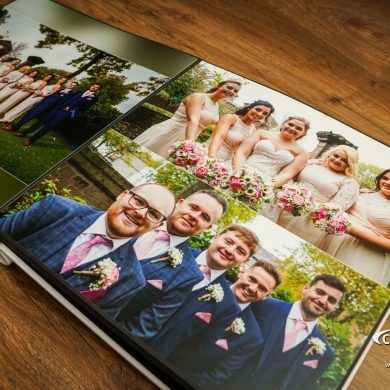 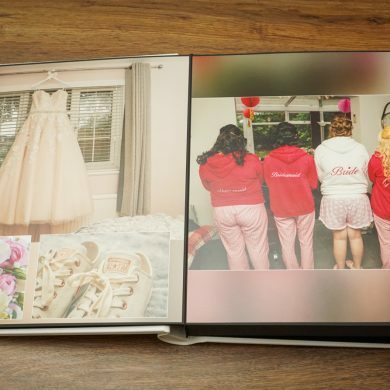 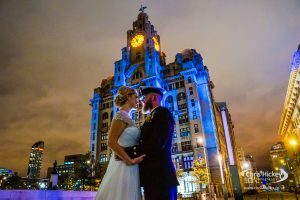 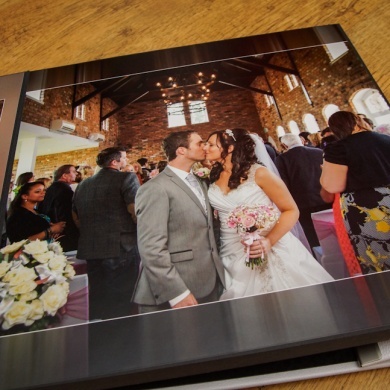 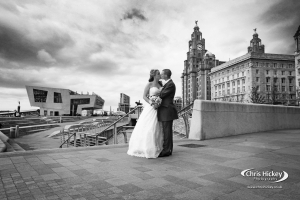 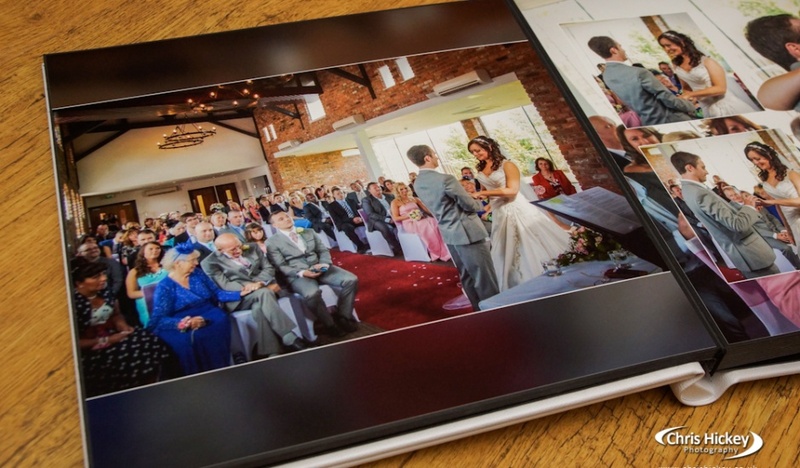 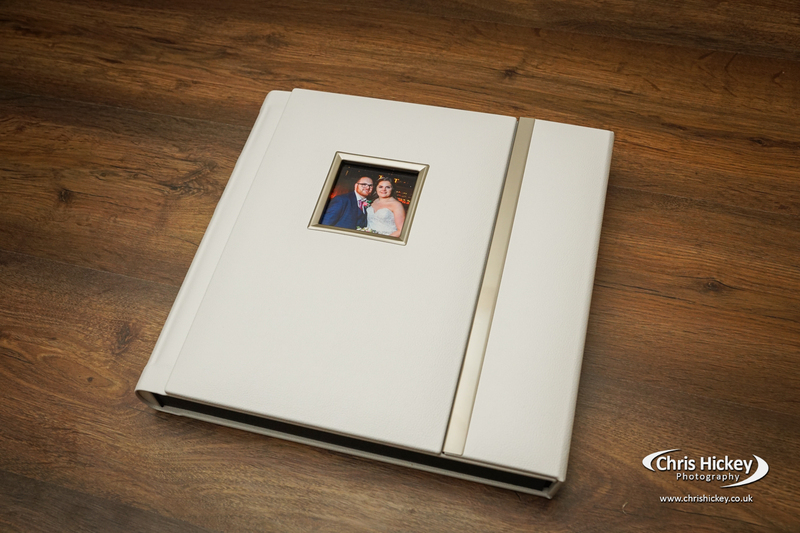 Contemporary and stylish Classic wedding album with photo cameo on the front cover. 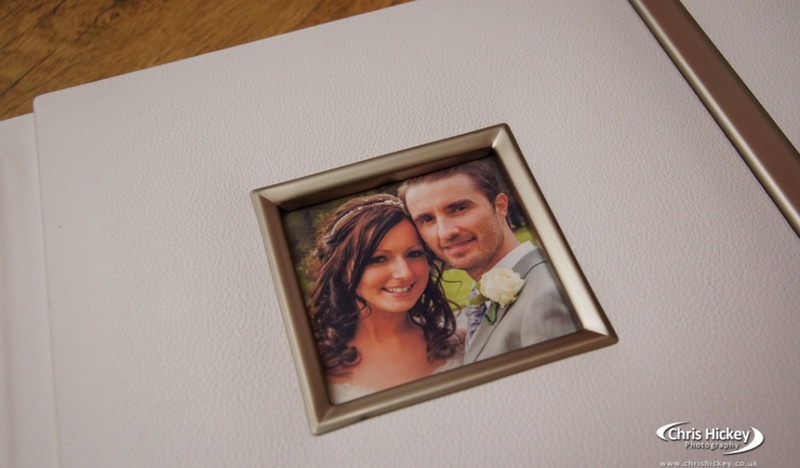 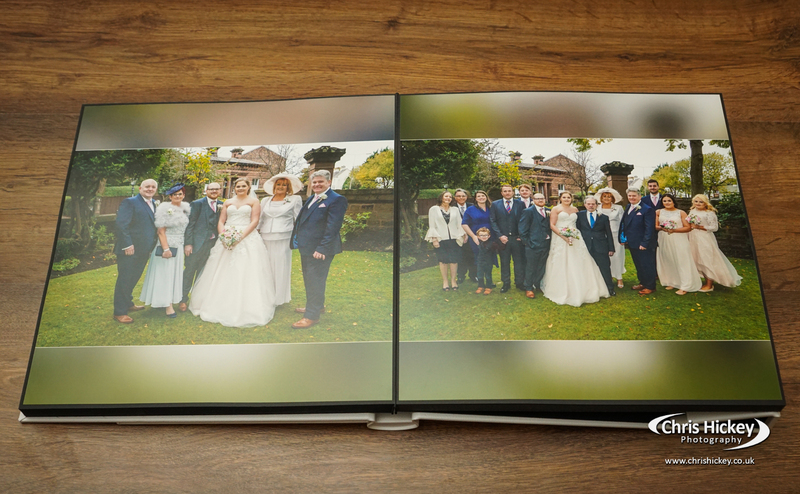 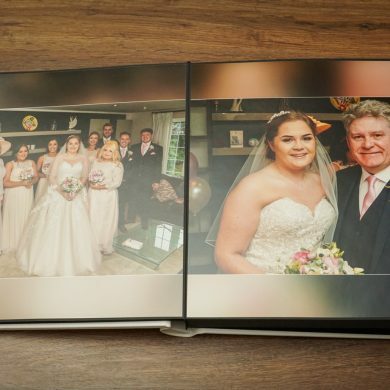 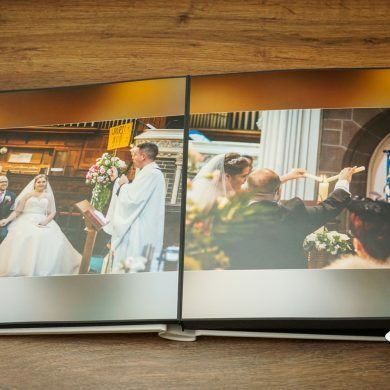 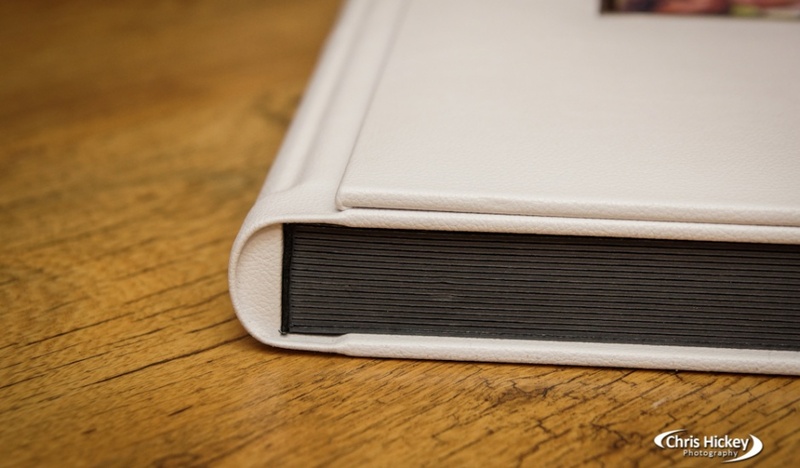 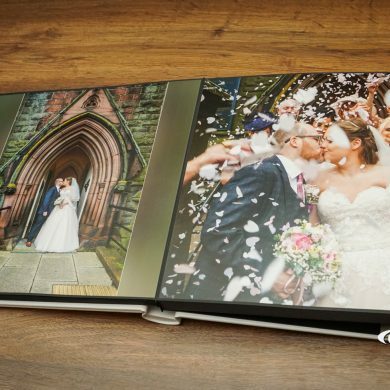 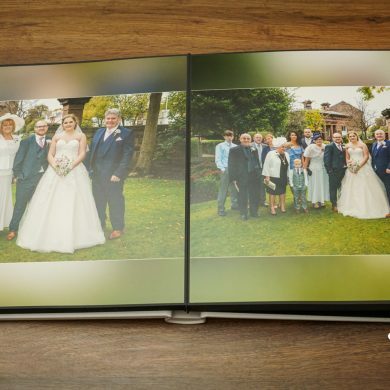 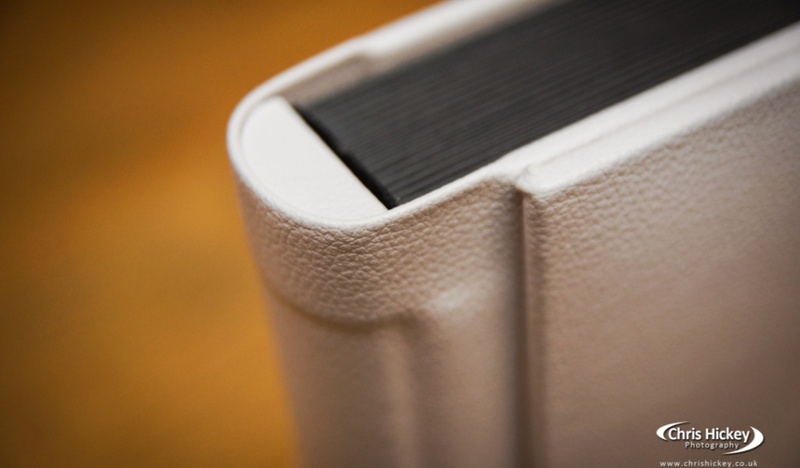 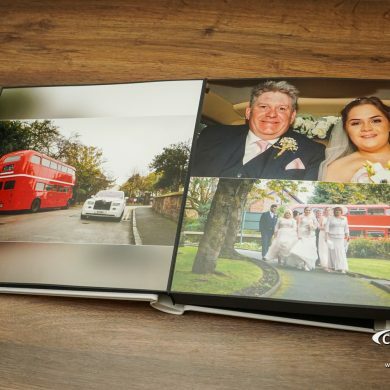 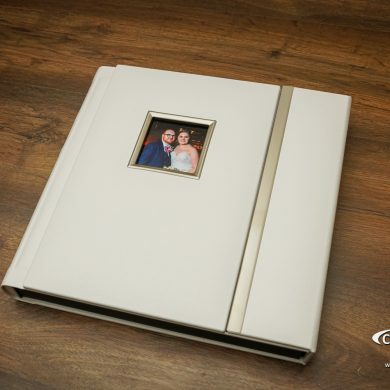 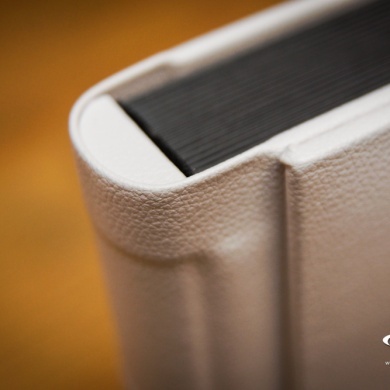 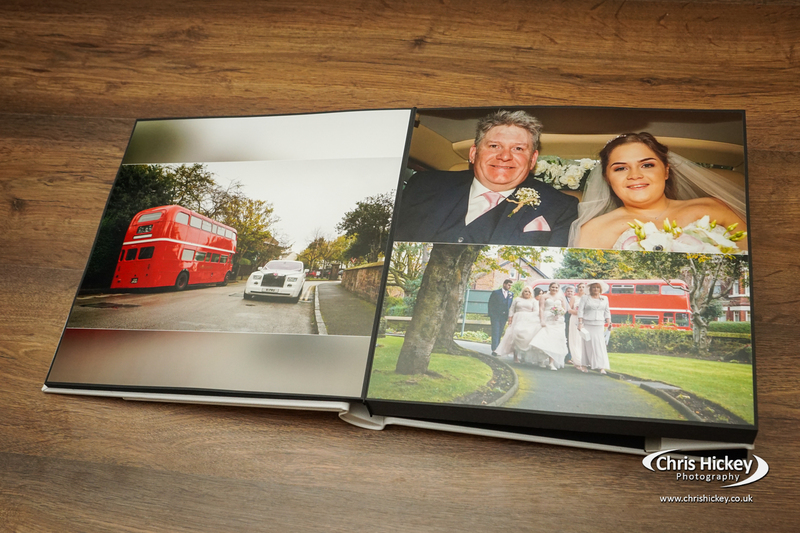 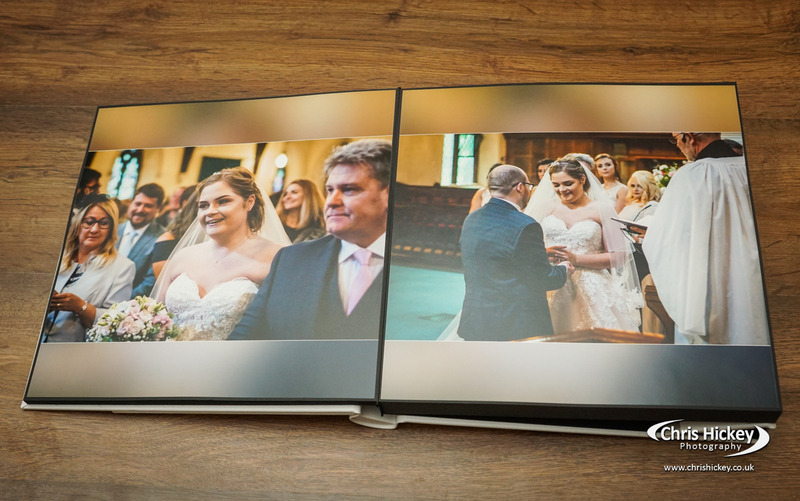 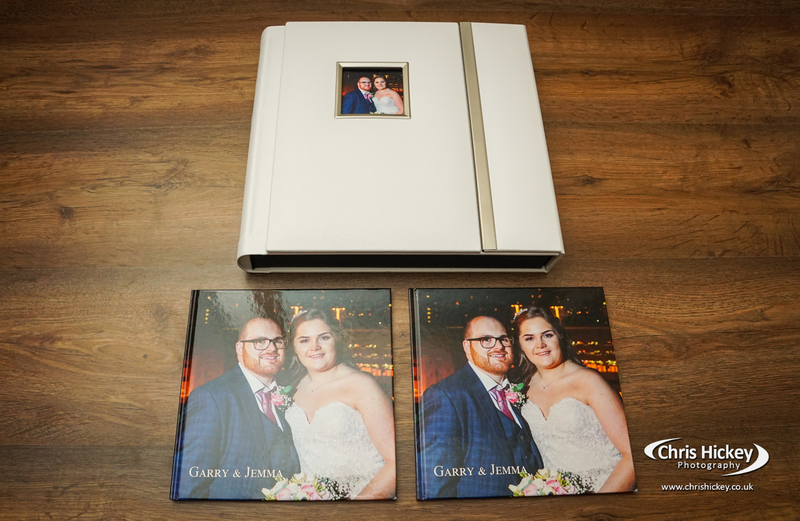 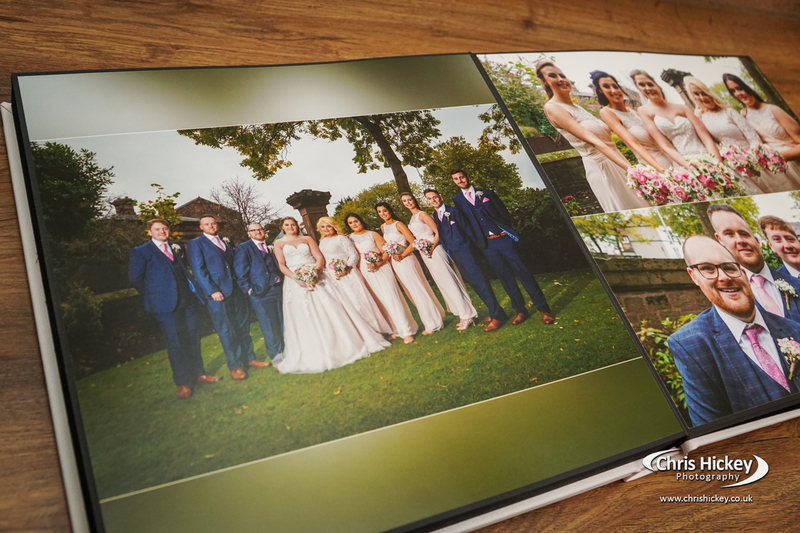 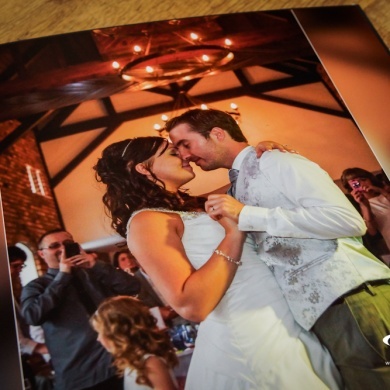 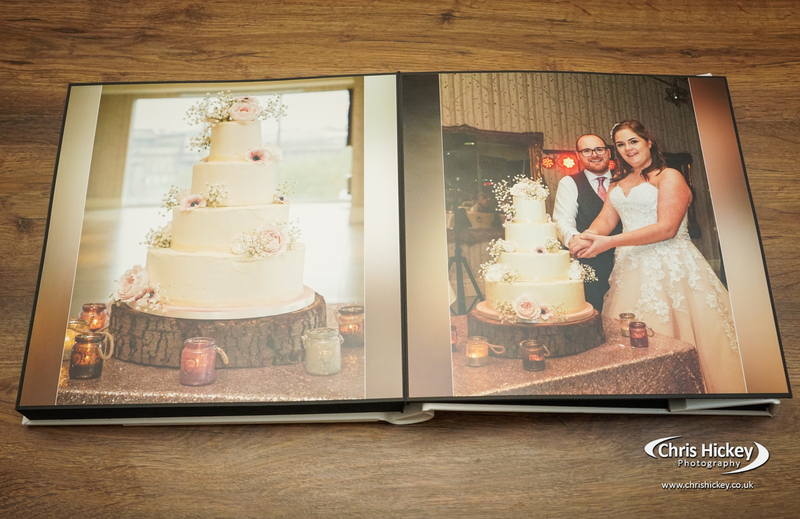 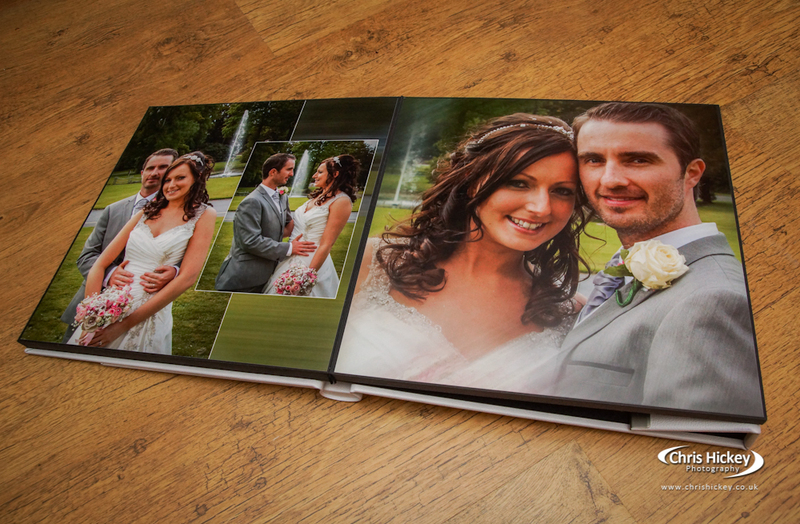 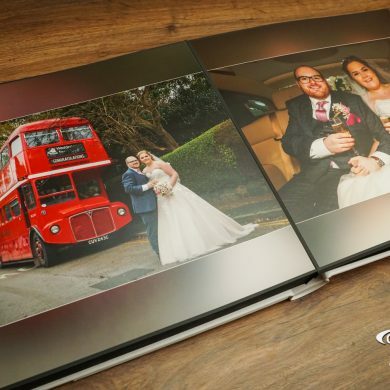 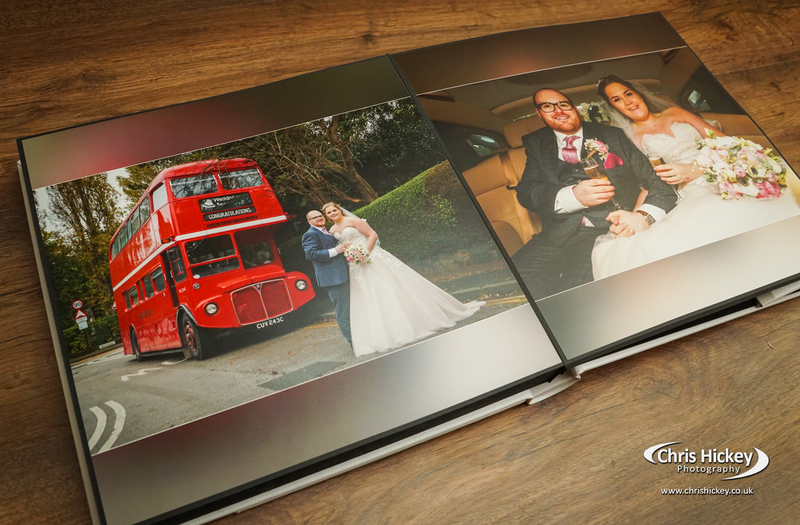 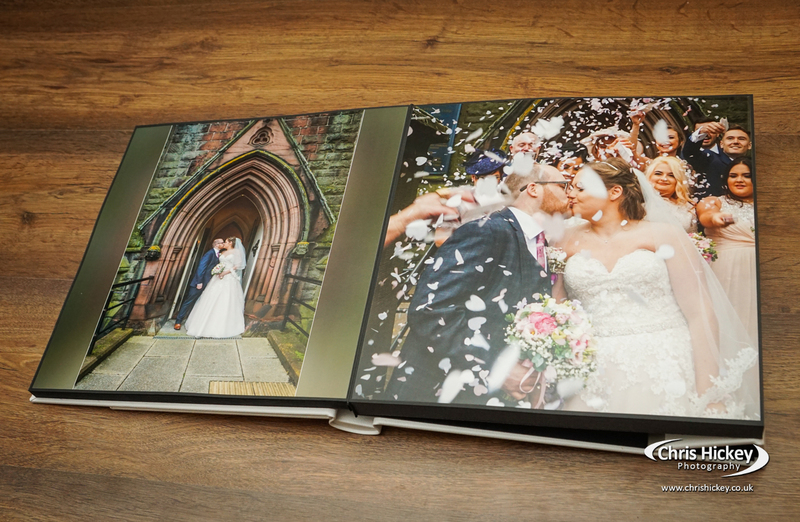 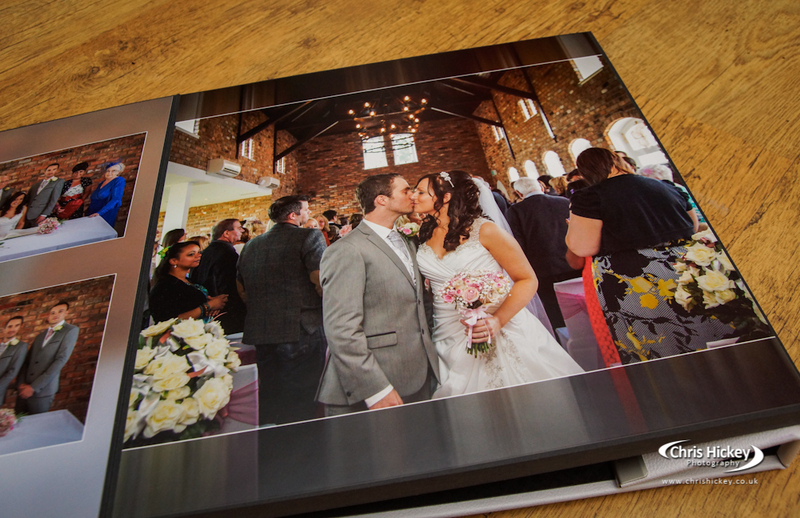 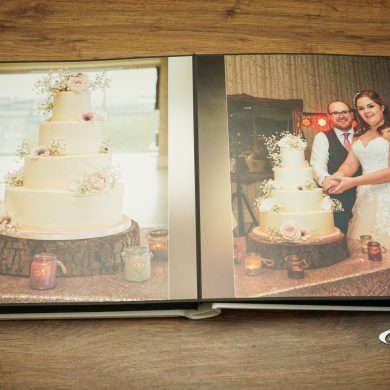 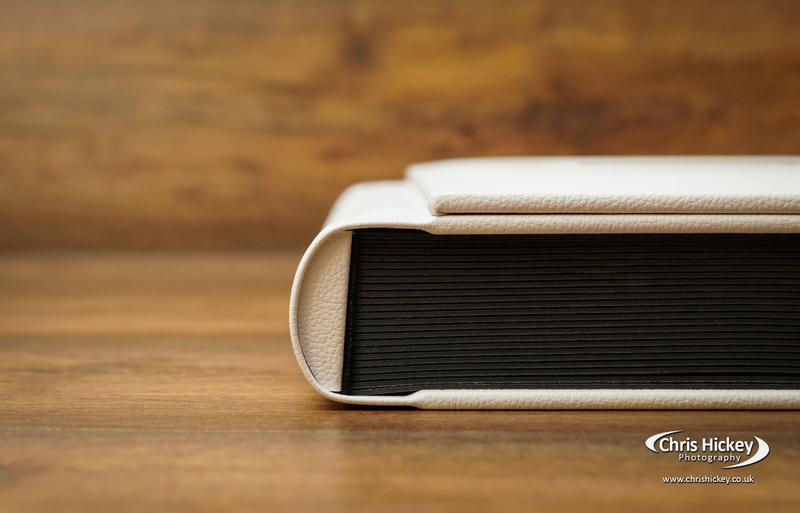 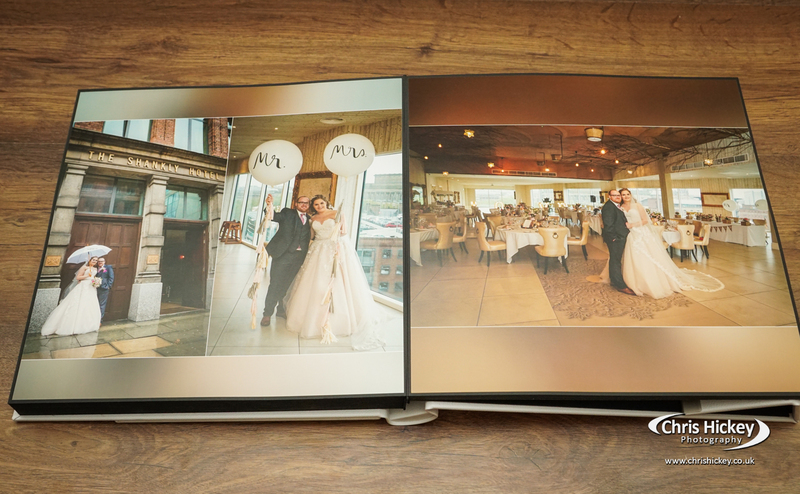 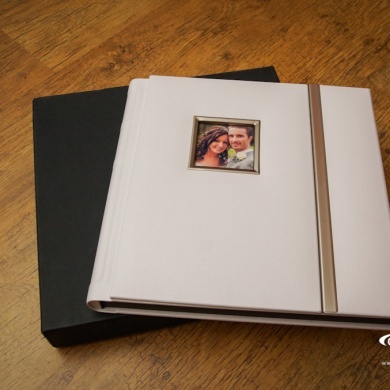 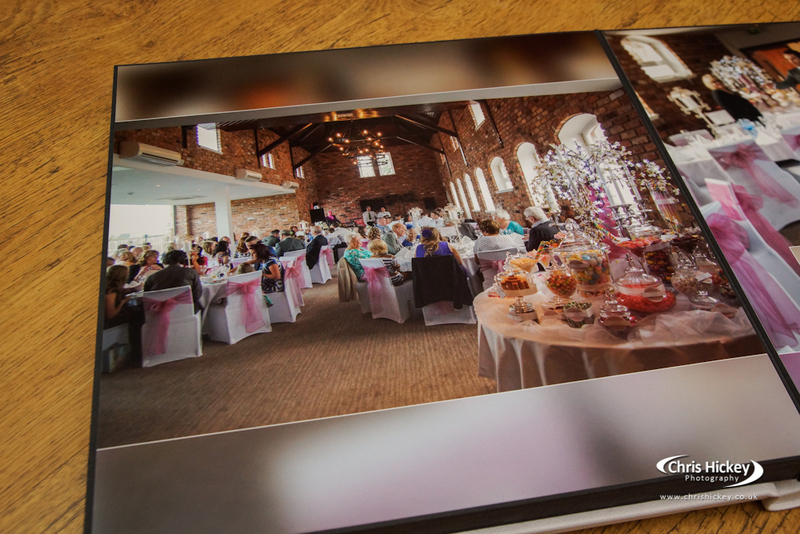 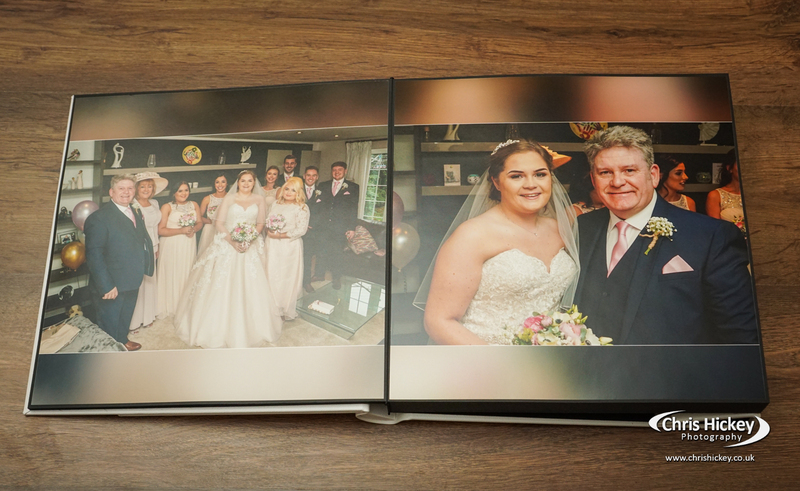 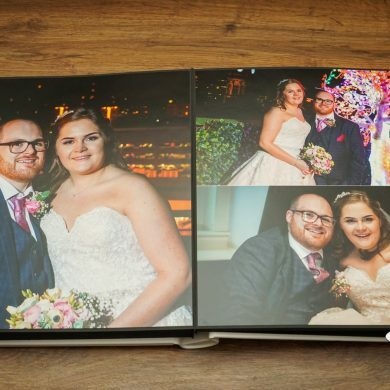 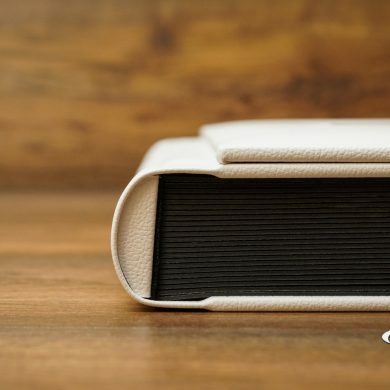 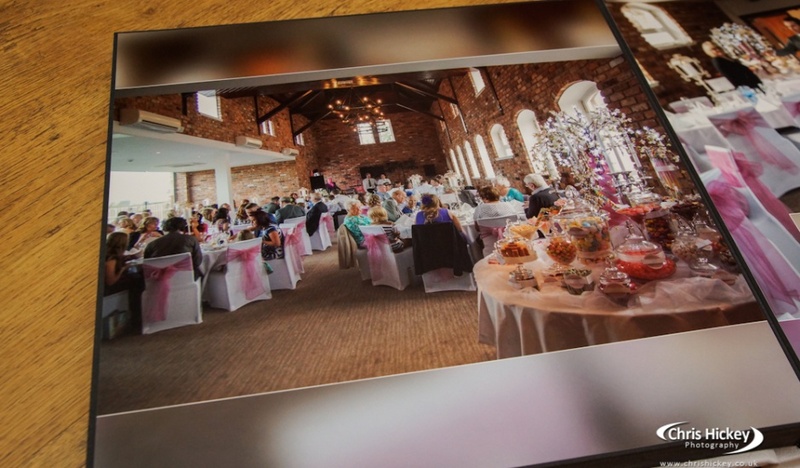 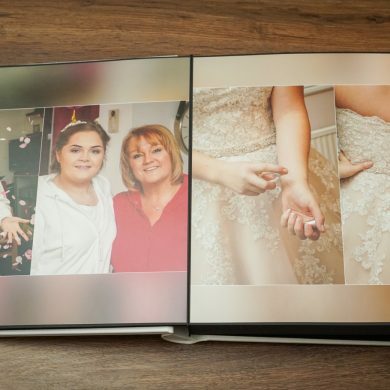 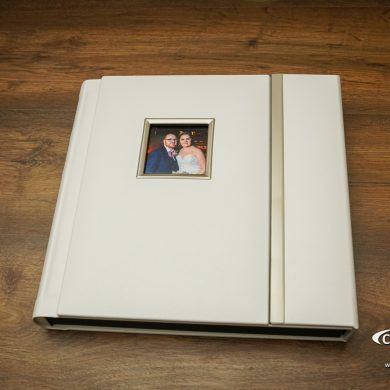 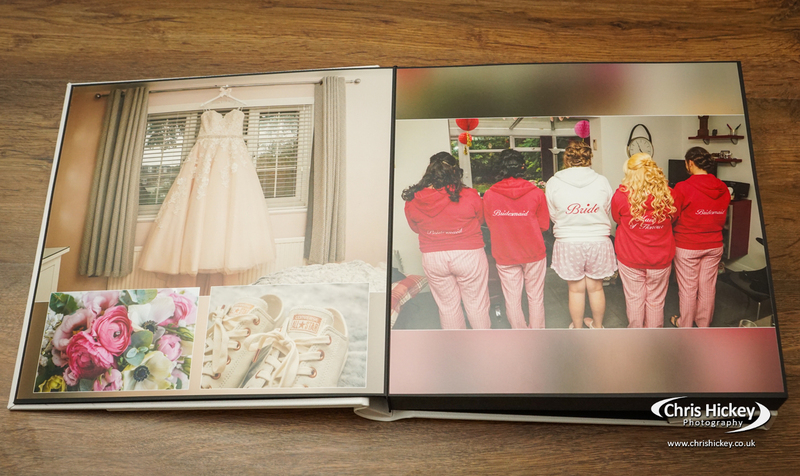 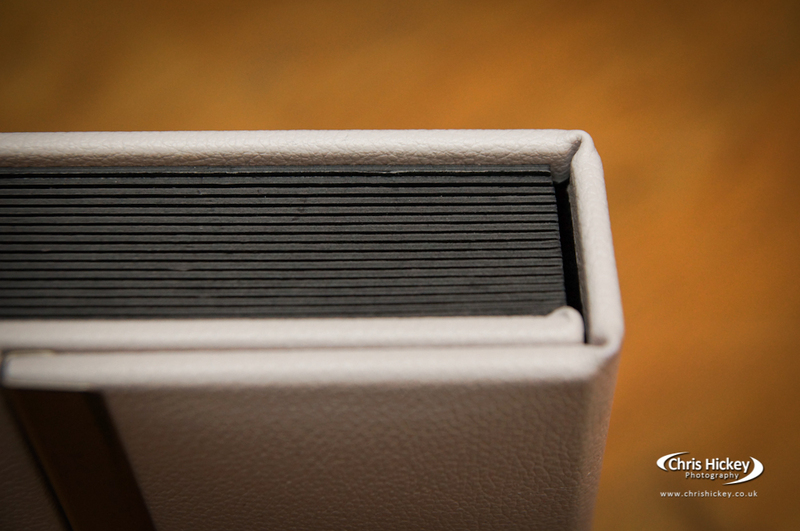 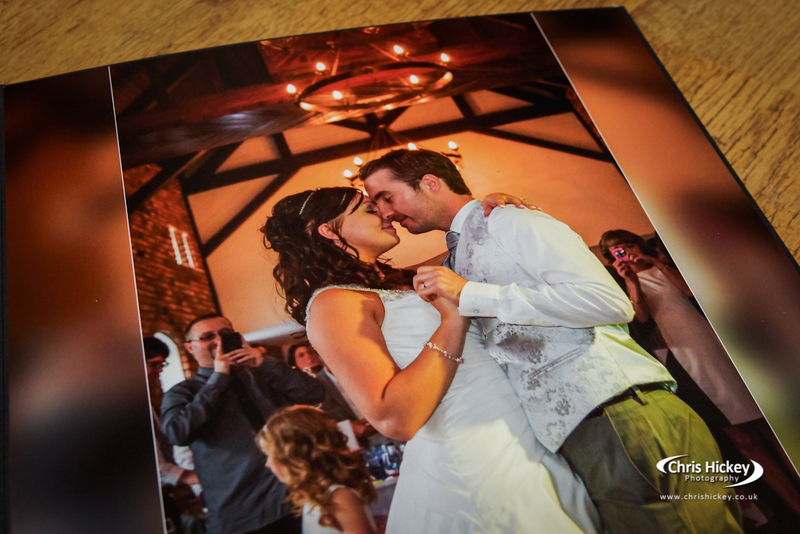 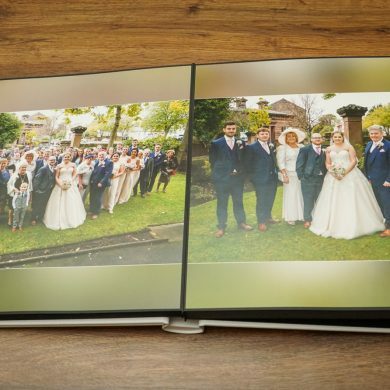 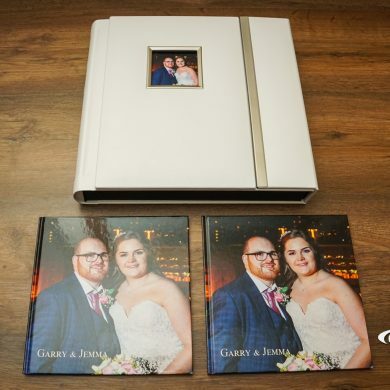 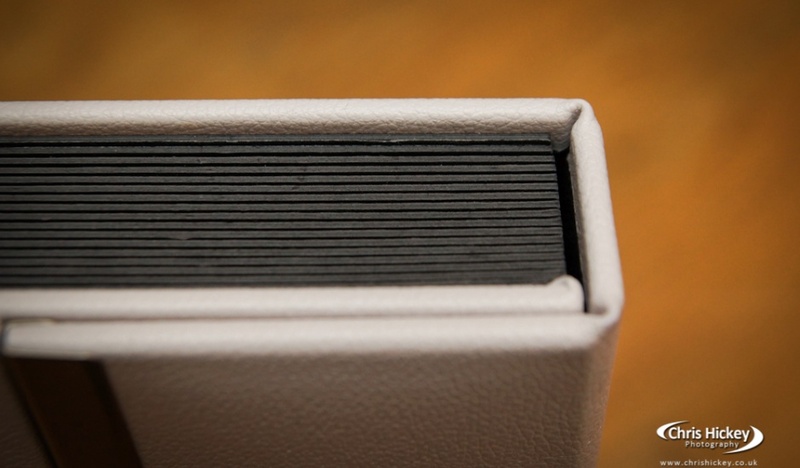 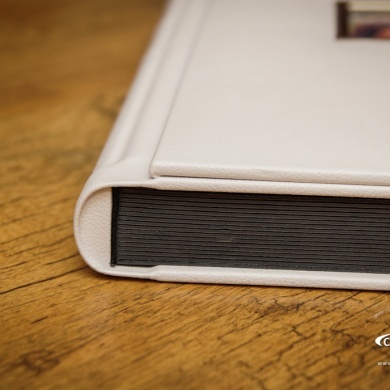 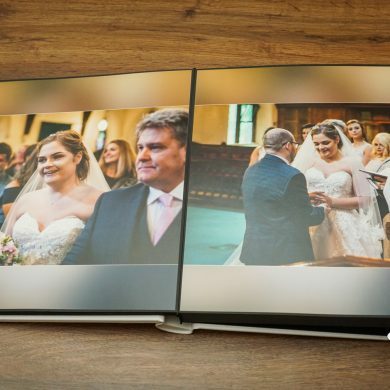 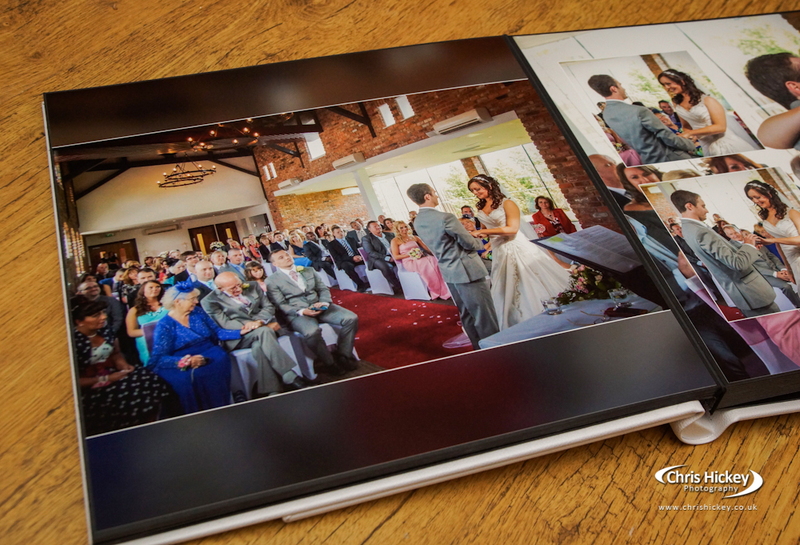 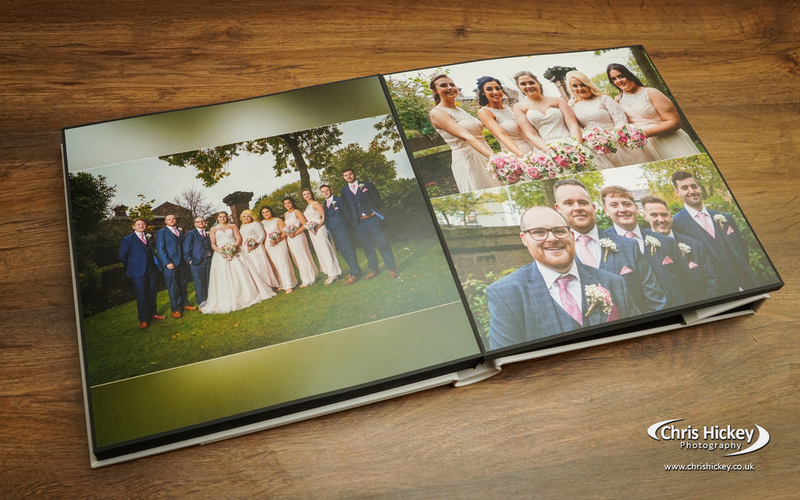 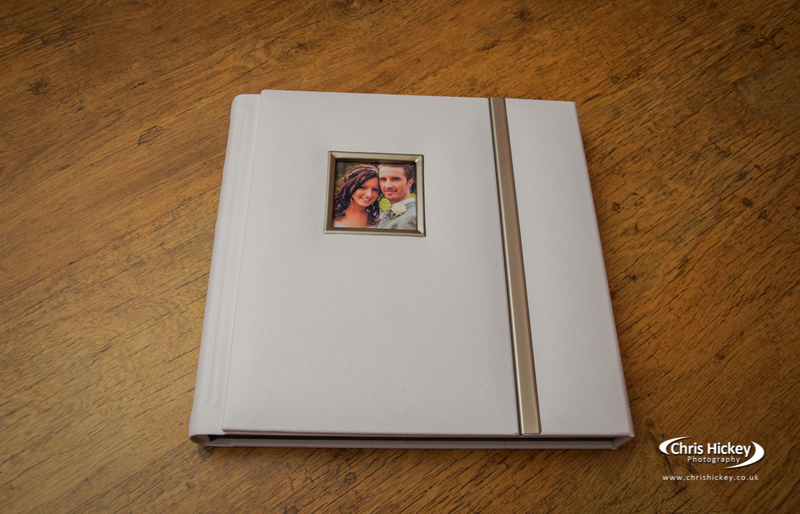 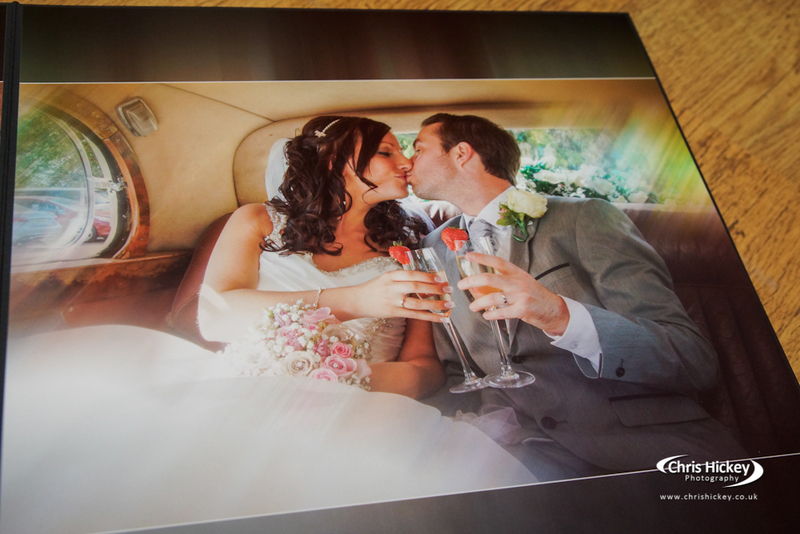 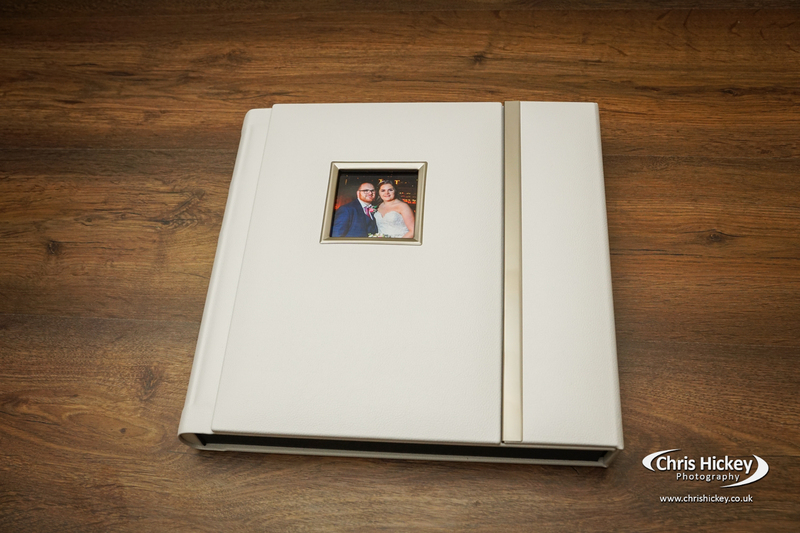 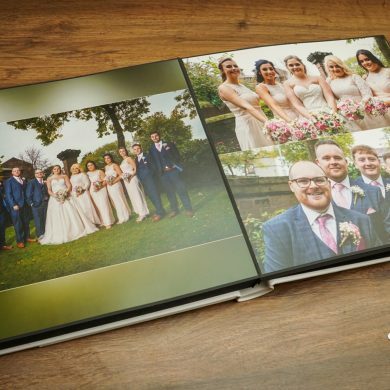 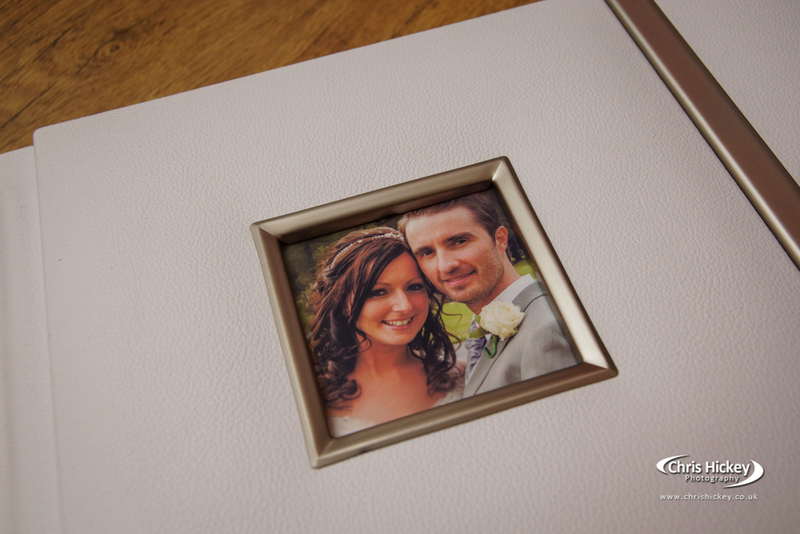 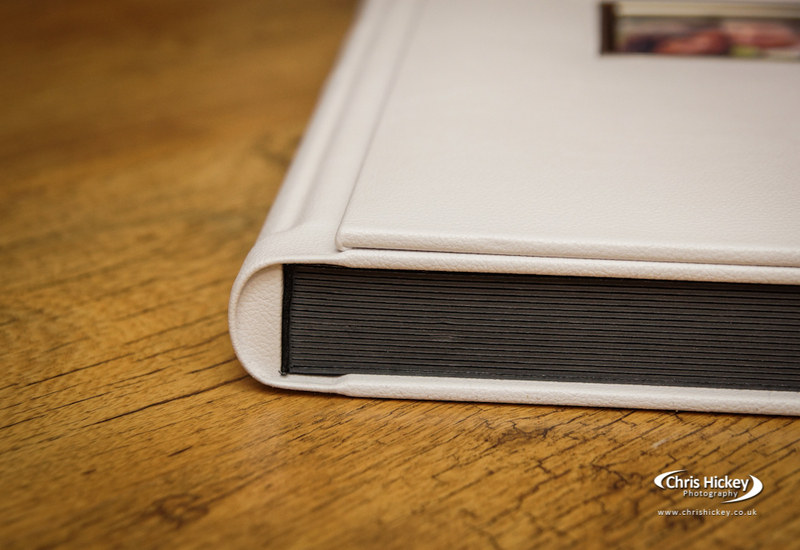 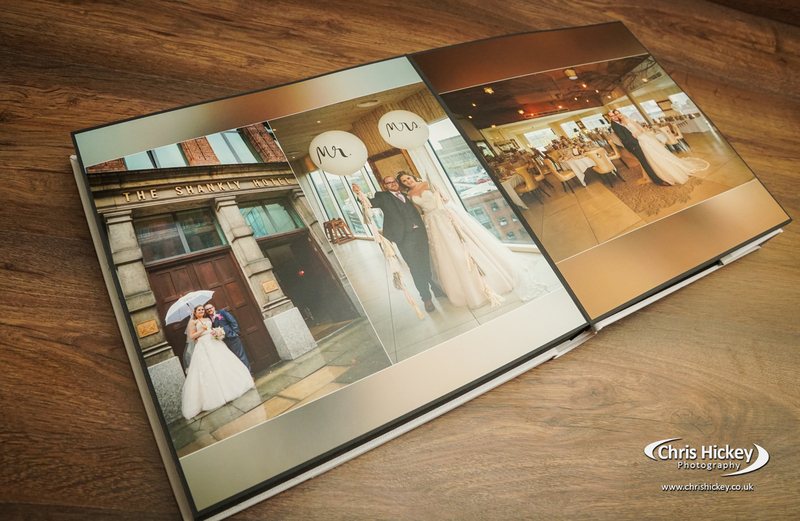 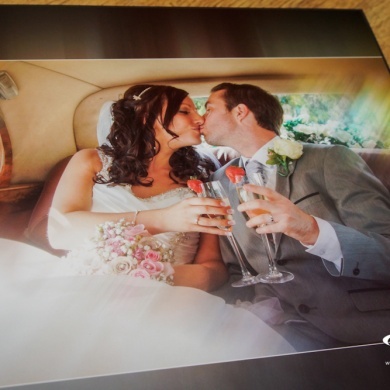 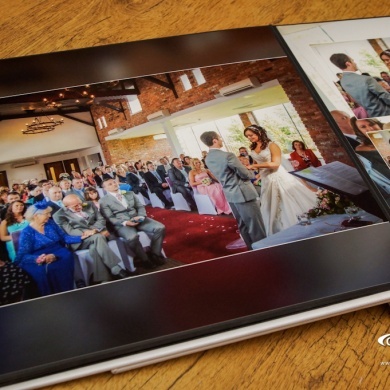 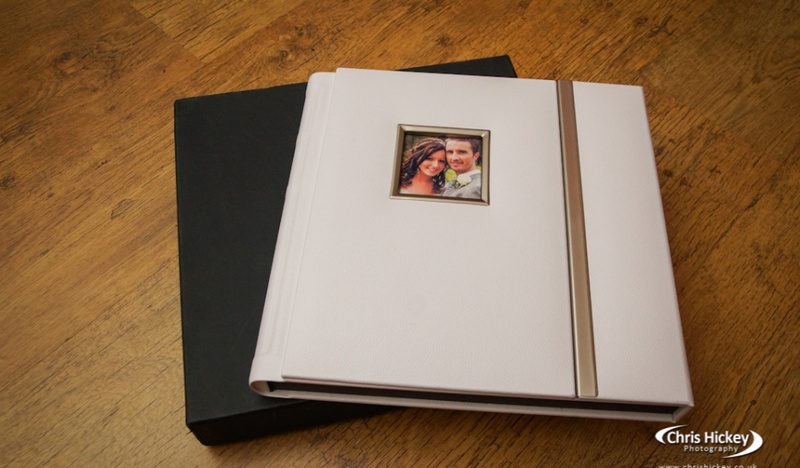 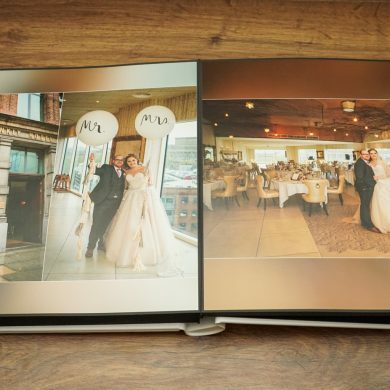 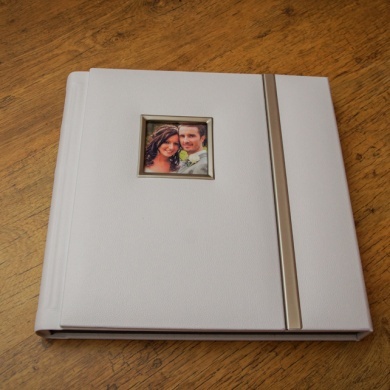 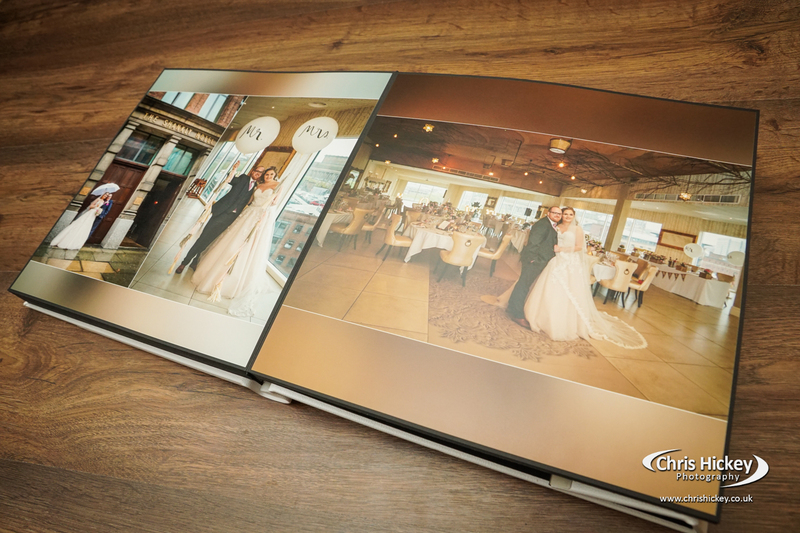 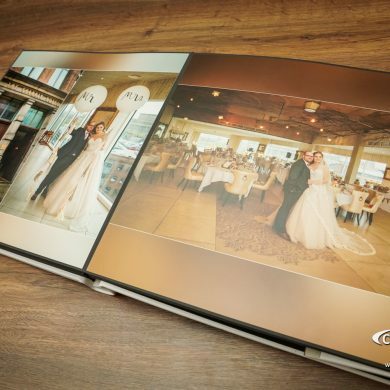 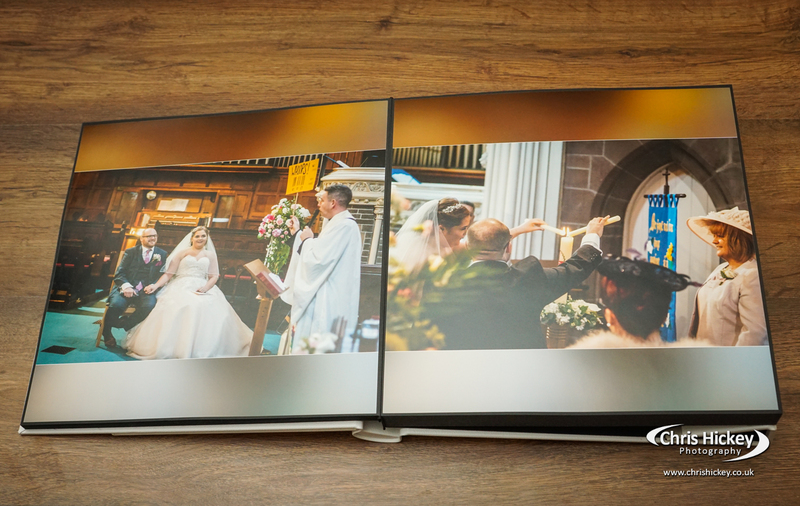 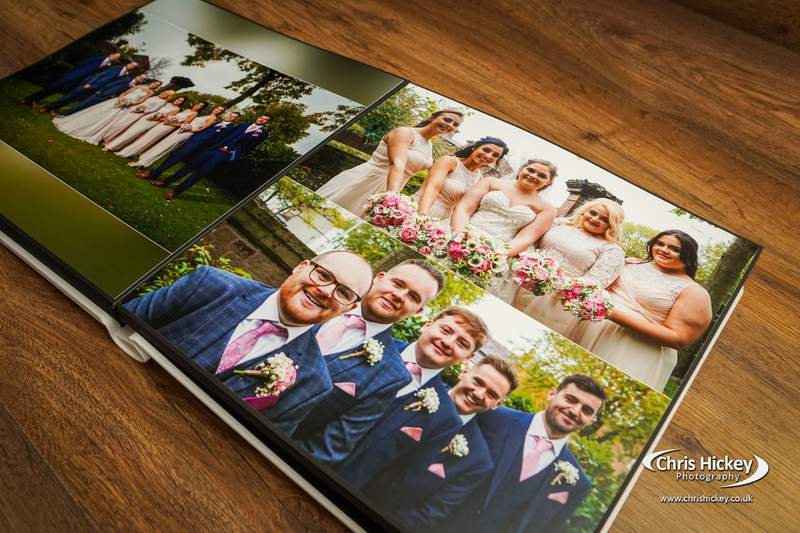 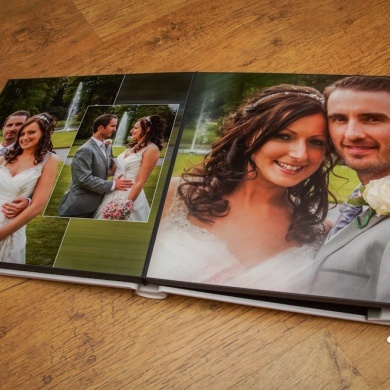 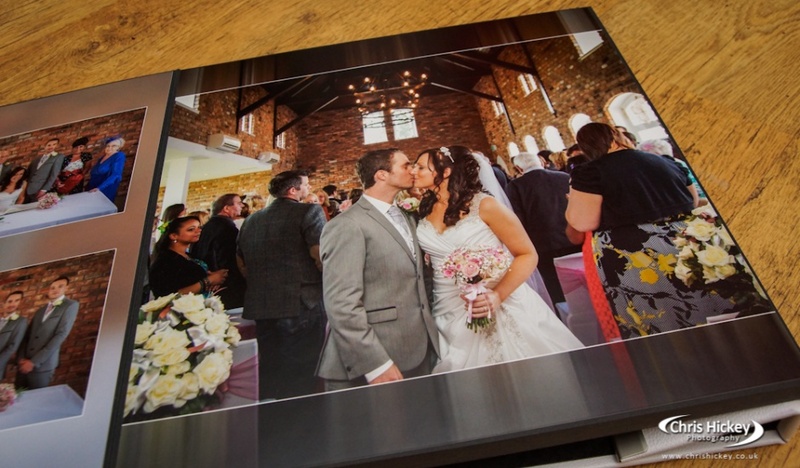 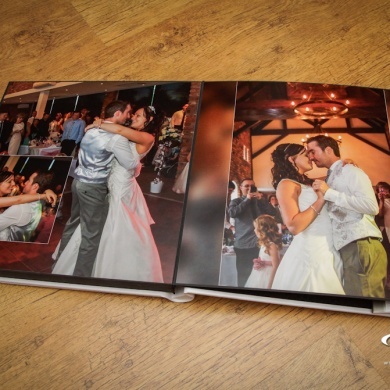 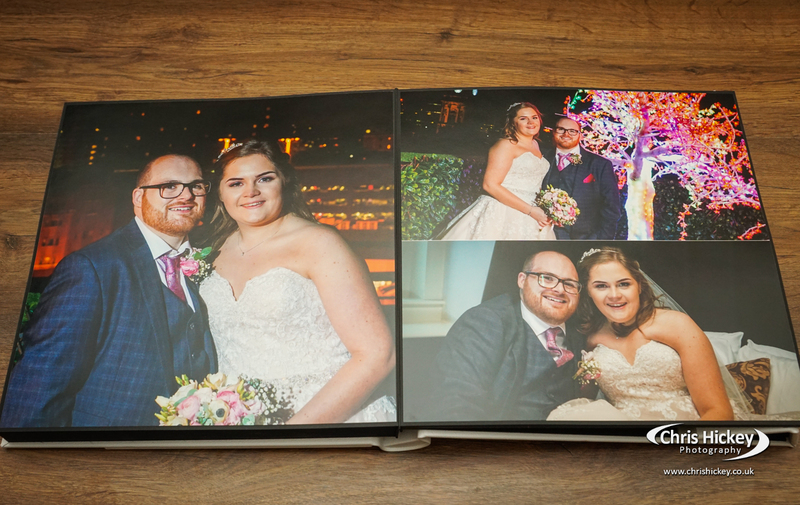 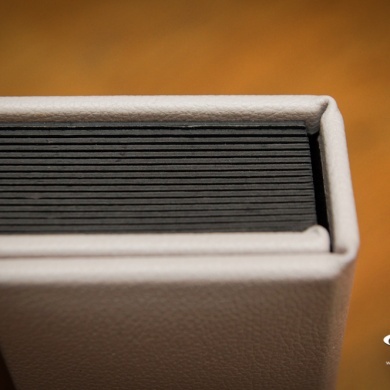 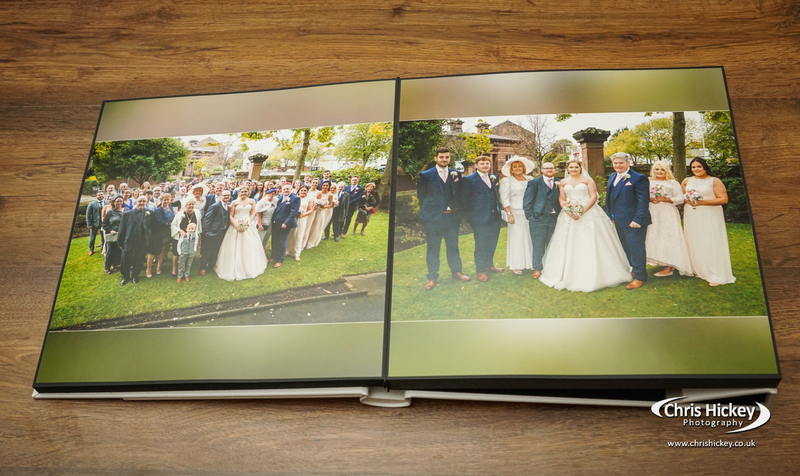 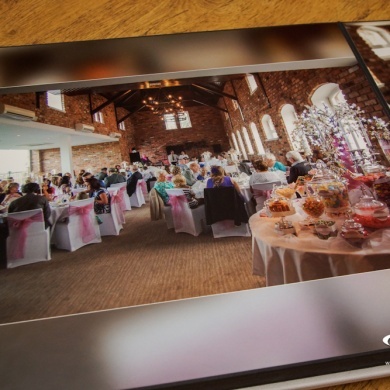 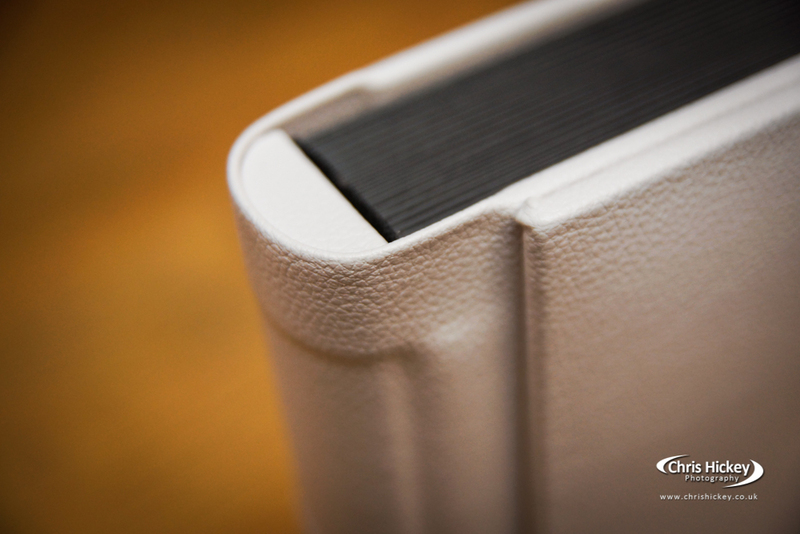 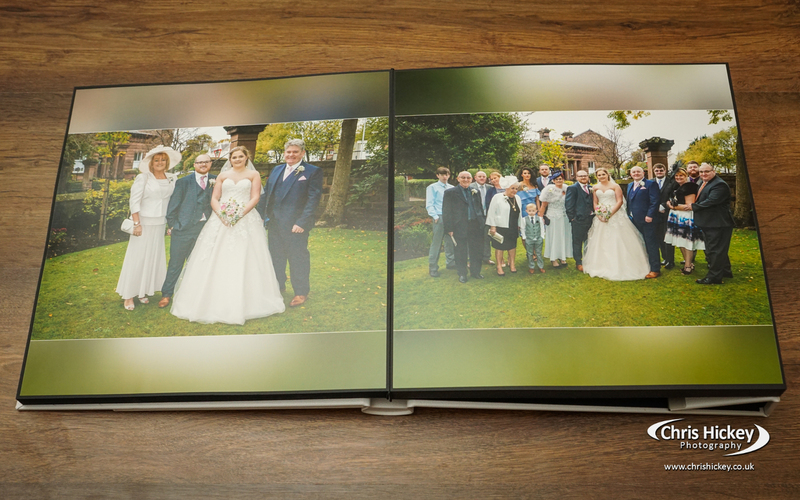 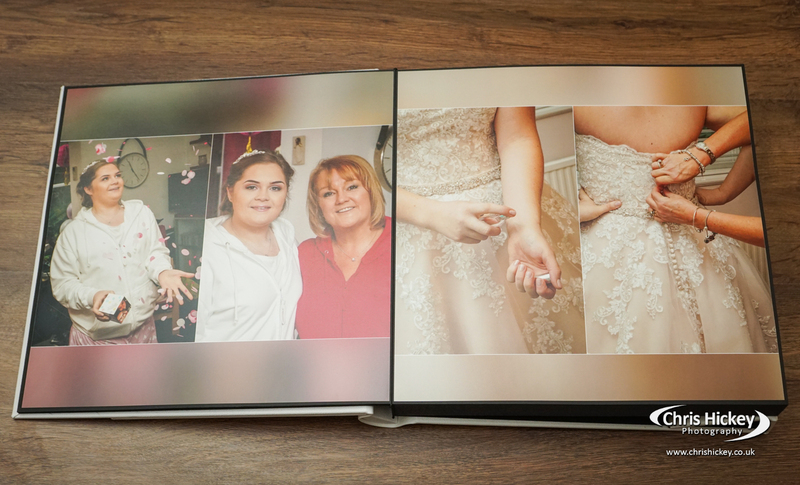 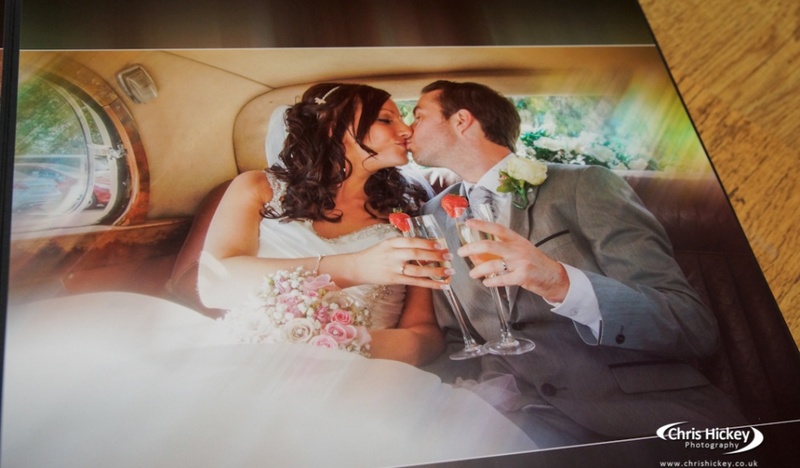 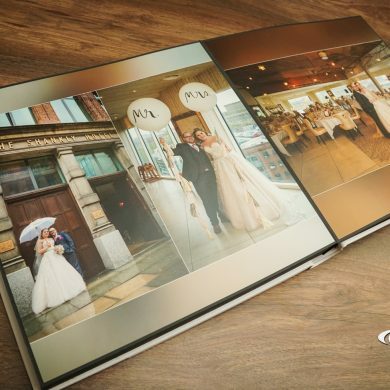 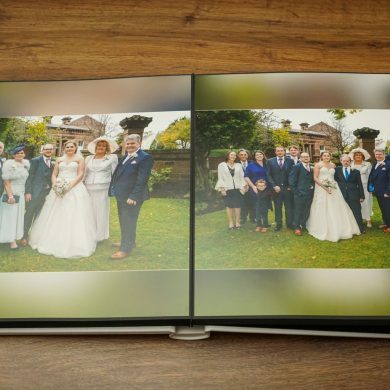 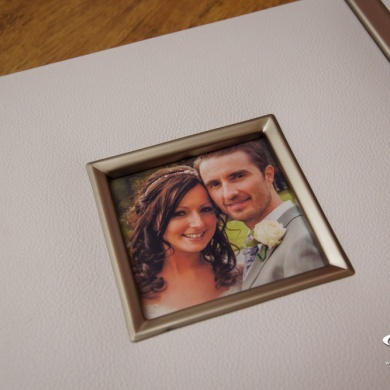 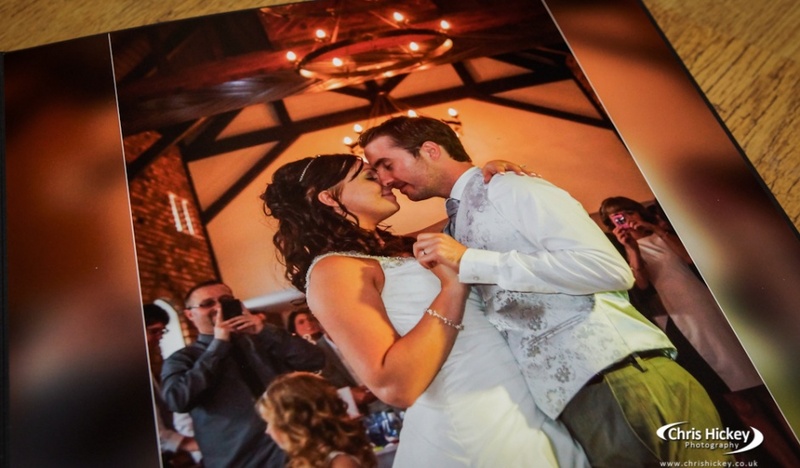 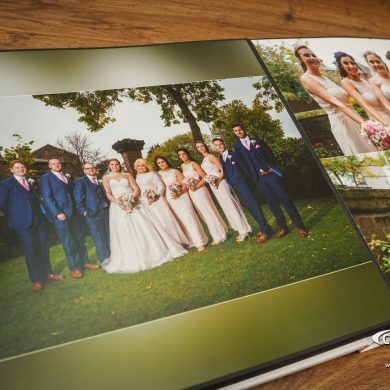 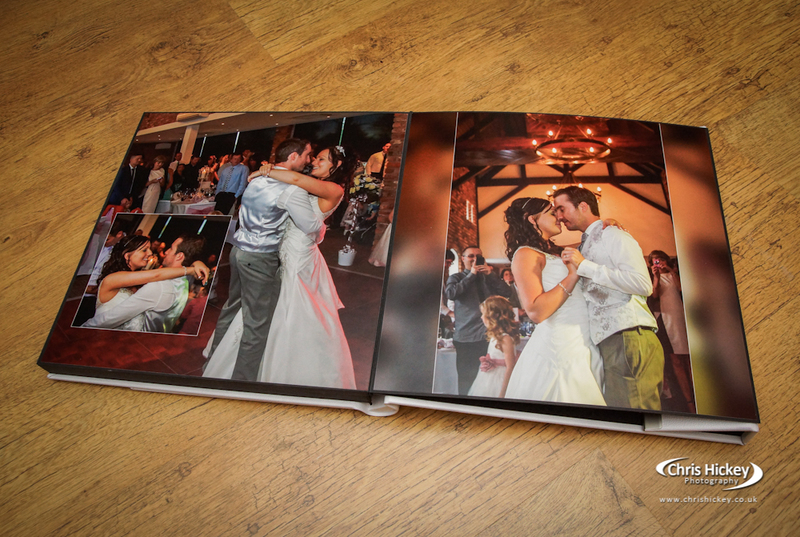 Magnetic locking panel gives this luxury wedding album a modern feel to a traditional album. 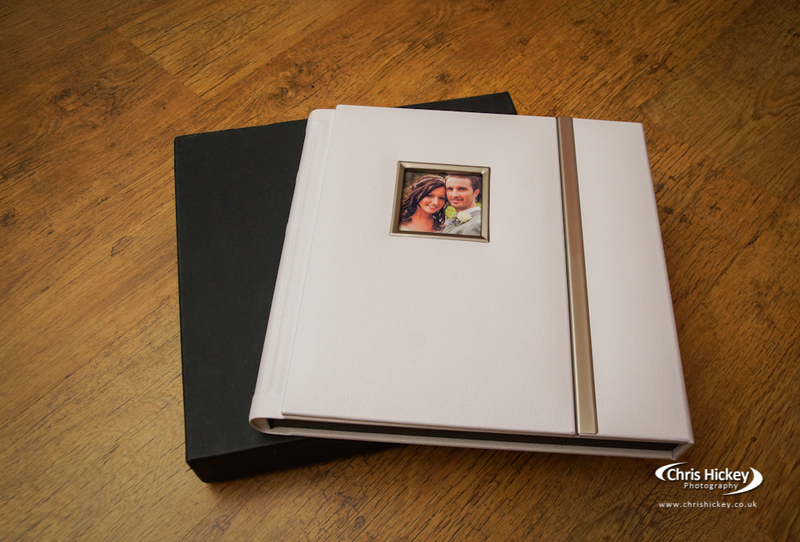 Available in black or white with silver trim.